Kerrville, Texas (April 19, 2018) — A new trade publication launches today in the $183 billion global direct selling industry. 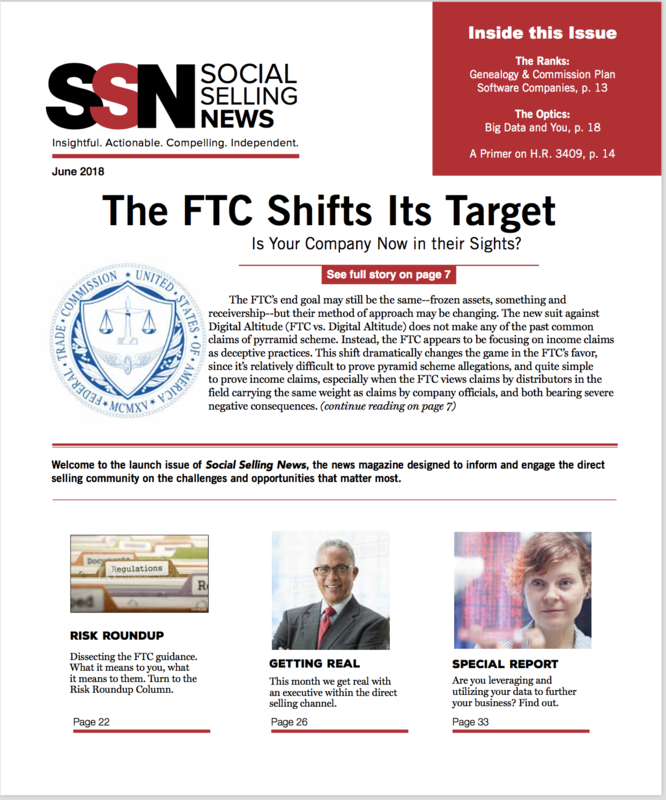 Taking its name from the social aspects of the direct selling business model, Social Selling News seeks to fill a growing appetite for actionable insight into current trends, increasingly-rigorous regulations, and opportunities presented by technological advancement, among many other issues important to direct sellers. Headed by former Direct Selling News magazine’s Editorial Director,Teresa Day Craighead, the new trade publication will focus on delivering industry news and insightful takeaways, along with special reports, informative articles, company rankings, interviews and supplier resources. 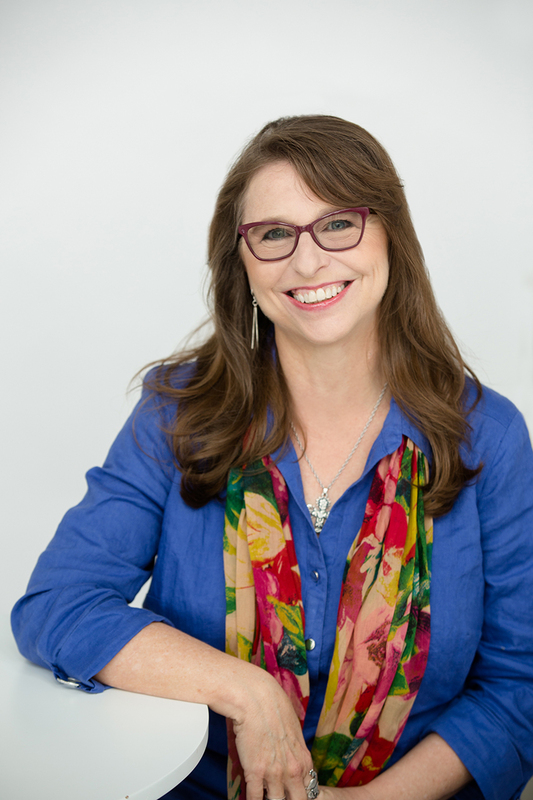 Social Selling News will launch as both a print and digital publication. It will be distributed on a complimentary basis for the first year to direct selling company managers and executives and industry suppliers. While the general print market has experienced compression, localized and industry-focused titles have expanded according to Folio, an industry group focused on media trends. 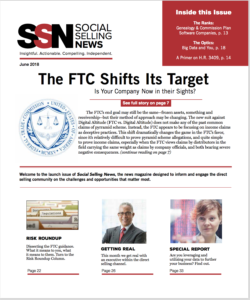 Circulated to thousands of professionals in the direct selling channel, Social Selling News delivers content on news, trends, notable deals, “people on the move,” and products and services for executives in the direct selling industry. Now in its inaugural year, the print and digital periodical also covers news stories on major events, influencers and industry metrics through original and aggregated content.